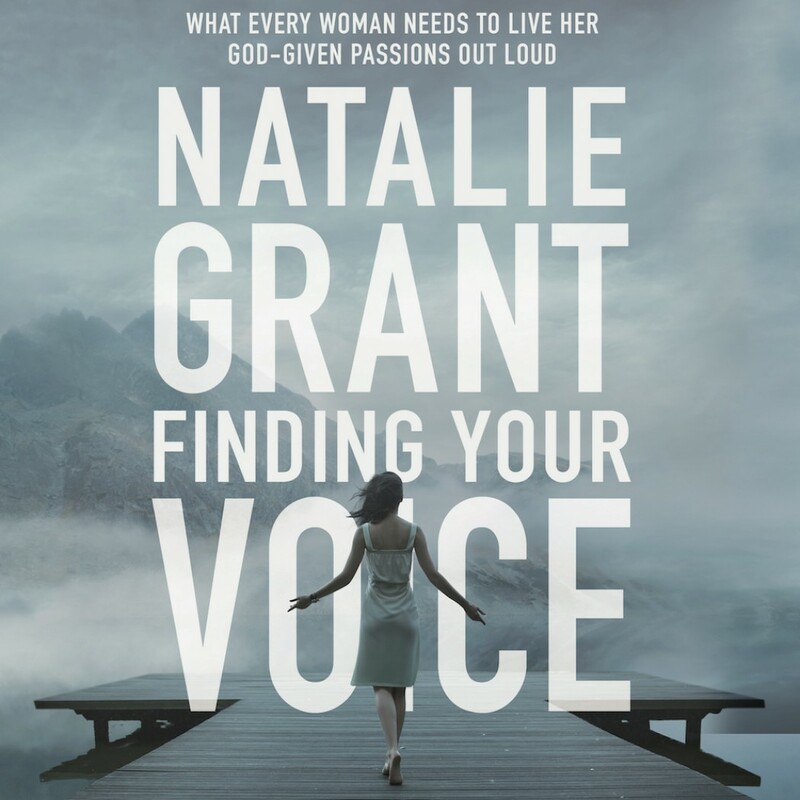 Finding Your Voice By Natalie Grant Audiobook Download - Christian audiobooks. Try us free. As a working mom, wife, artist, and abolitionist, Natalie Grant has struggled to live on purpose while battling the worldly demands of keeping up the appearance of perfection. Emerging from her own dark spiral of suffocating inadequacy, Natalie found fresh hope in the truth that God has already given women everything they need to live out their God-given identity, passions, and calling. Finding Your Voice offers the heart-rallying, life-giving truth that a woman's voice is not an uncalled for interference to be silenced, but a gift to be used for God's Kingdom purposes. In voice lessons as in life, a strong vocal identity requires us to first stand firm, breath deep, and finally, go for it - loud and clear. With rich scriptural study and personal stories infusing every chapter, Finding Your Voice reveals how to discover your own unique talent, train it according to God's Word, and start using it for the good of others - without guilt and apology.